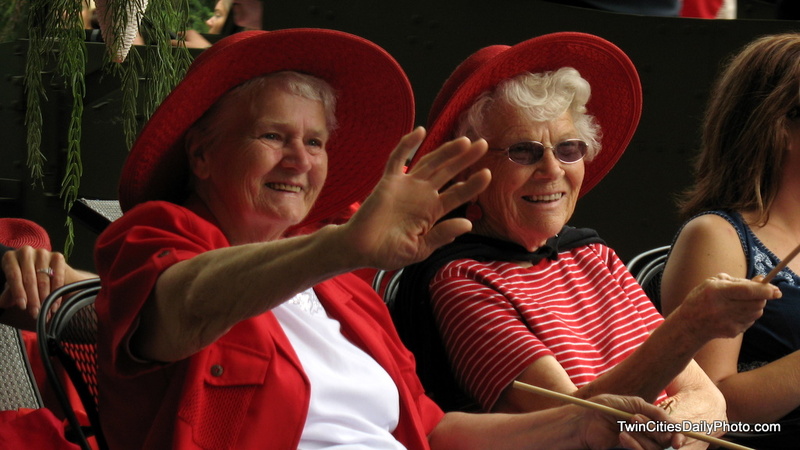 A couple of smiles from two ladies with red hats that were involved in the Afton, 4th of July parade. I captured them as they passed along the route. Good portrait - two happy ladies.